A Stockport heating engineering firm was sentenced after two of its engineers were exposed to asbestos while working at a Manchester school. The Court heard that the company was contracted to replace boilers in the boiler room of the school. 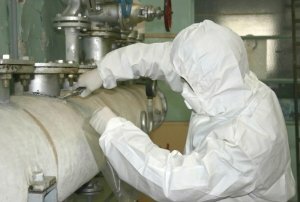 However, two of the gas engineers were exposed to asbestos when they took the side panels off boilers which had asbestos insulation on the boiler casing. Contractors have a duty to ensure they protect their workers from the risk of exposure to asbestos and must properly plan any work which is likely to disturb it. 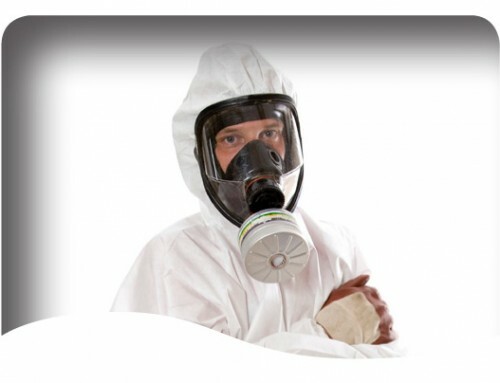 In this instance, the contractor failed to carry out a suitable and sufficient risk assessment which if they had would have clearly identified that the work should have been carried out by a licensed asbestos contractor. As a result of this failing, two of their operatives were exposed to asbestos. 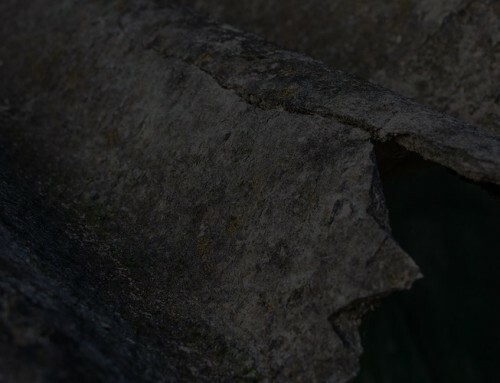 The company pleaded guilty to breaching Regulations 6(1) and 11(1) of the Control of Asbestos Regulations 2012 and was fined £4,000 for each breach with £3,517 costs.